Whether at the office or on the go, Focus Fast enhances attention. This energy pill promotes alertness, which can power through your workouts to ensure you are maximizing your strength and endurance. In Class or at the library, Focus Fast or otherwise known as a study pill contributes to increases in cognitive performance and healthy cognitive function. Since I started taking Focus Fast I noticed a significant difference while reading and studying. Even small things like being able to remember the week’s grocery list have surprised me. 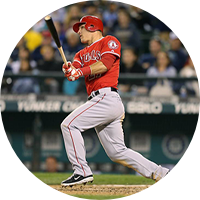 I tell everyone about Focus Fast when they remark on my memory and ability to stay engaged. I was looking for a supplement to help with my memory and focus when a coworker told me about Focus Fast. It has worked great and fits in well with my daily regime. I like that it doesn’t contain caffeine, which is important to me and people who do not like stimulants. Since starting I have become more attentive and alert. Focus Fast does exactly what the name says! I was a little skeptical at first, but after trying it for the first time, I could tell the difference right away. It's hard to put into words, but it just makes you FOCUS! I found I was more aware, clear minded and able to just get back on top of things. I work in an office and it's hard to get lost and tied down to the monotonous routines, and Focus Fast really helped my memory and concentration. I can't say more except give it a try and see for yourself, I recommend it to all my friends! I started taking your product earlier this school year before classes started and have noticed an improvement in my concentration during class, get distracted less, and overall remember more. So far 3 bottles have lasted me the entire 3 month term and I am looking forward to next semester! We had taken a look at several products that help with memory, and with all that's out there it wasn't an easy choice. However after doing our own research on the ingredients in these memory products, Focus Fast stood out as the best choice for us. Reading the reviews online also helped. I used to consume energy drinks to keep me going through the day, but after finding out that they can be harmful, I immediately began to search for something else. That is when I came across focus fast, and when I read that it can support focus and concentration I had to try it. I purchased it through one of their retailers and it works better than any energy drink I've tried. Focus Fast® starts working immediately within 1 hour of dosing and actually increases in effect as much as 6 hours later. For optimal results, Focus Fast® should be used for at least four weeks. Research shows that the beneficial effects of the key ingredients in Focus Fast® continually increase with 12 weeks of use. 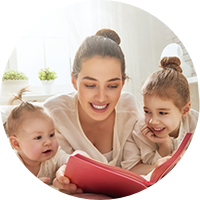 In a randomized, double-blind, placebo-controlled, crossover clinical study, subjects using a key ingredient in Focus Fast® improved working memory reaction time by 9.9% in only 6 hours! 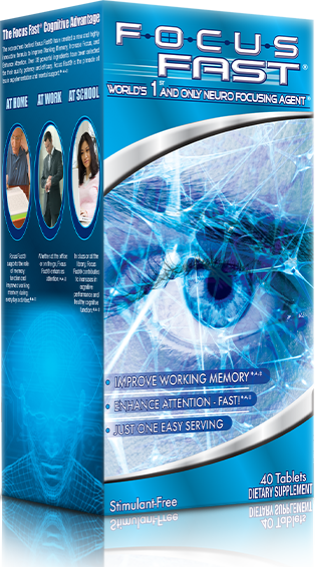 By ameliorating the working memory capacity, the key ingredient in Focus Fast® helps to extend the memory span. 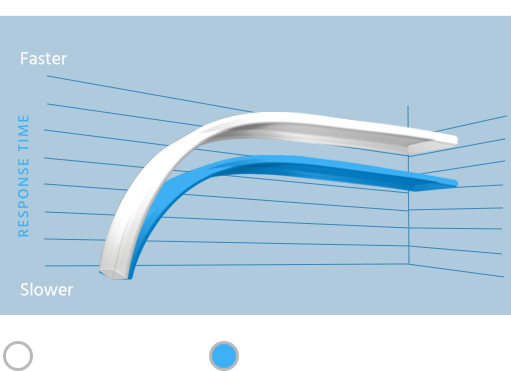 By increasing the accuracy during a choice reaction task, the key ingredient in Focus Fast® enhances the ability to sustain focus over time. 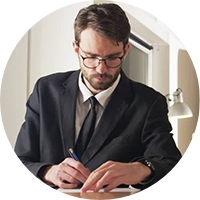 Stay up to date with the latest product developments!